Priced to Sell!!! 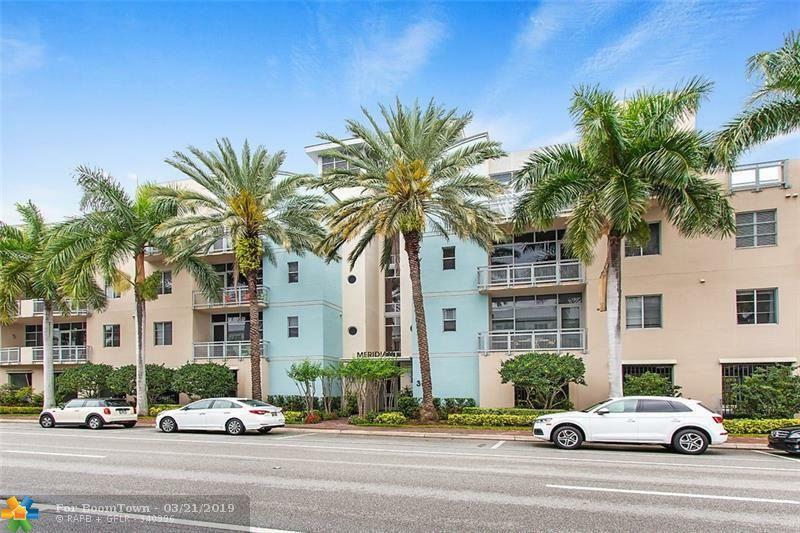 Modern two bedroom and two and a half bathroom open floorplan condo in downtown Delray Beach in desirable Meridian. 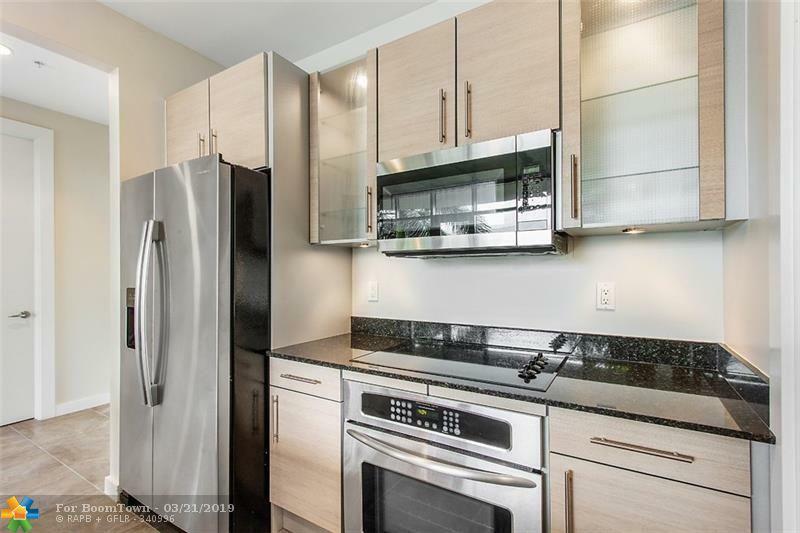 Unit features stainless steel appliances, granite countertops, impact windows, and large balcony. 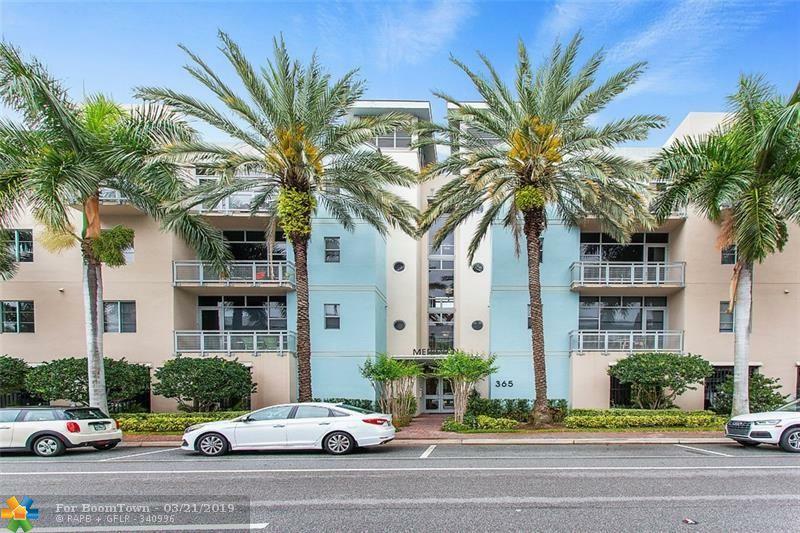 Centrally located close to beautiful beaches, Walk to shops, restaurants, galleries, the beach or the new Ipic movie theater. 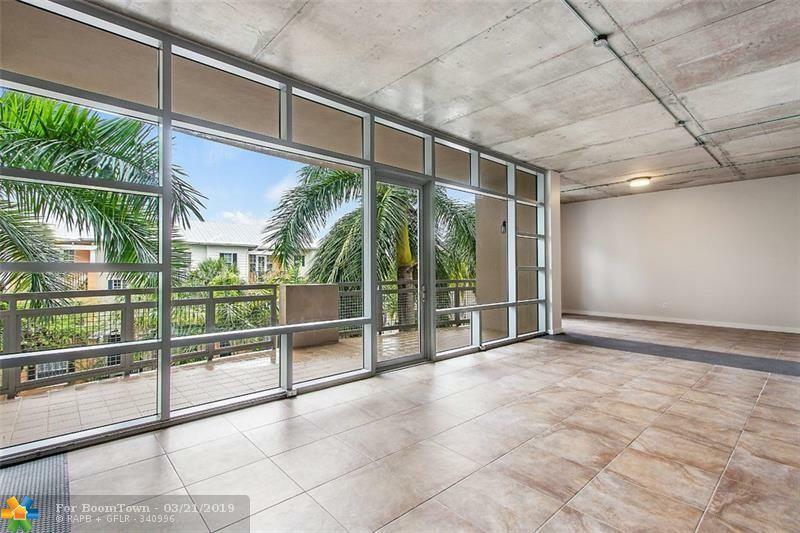 This listing is courtesy of Kiff Realty Inc.